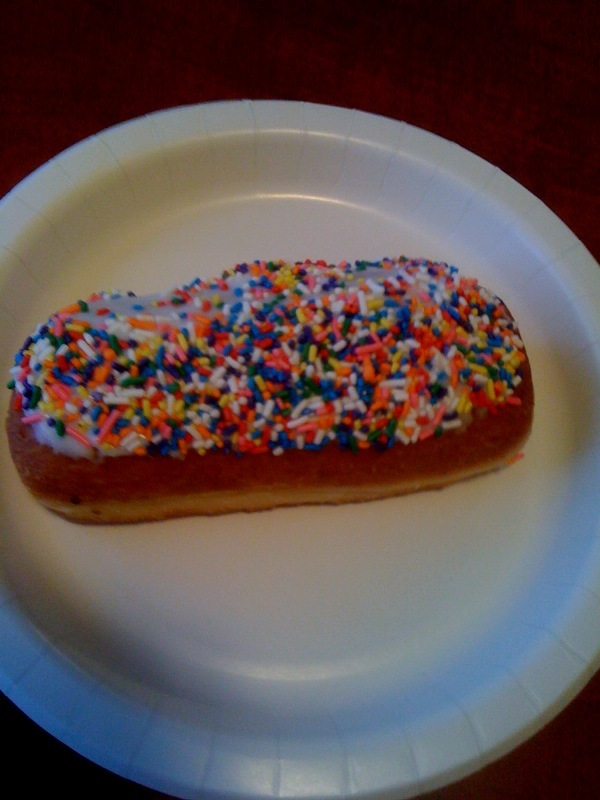 Is there any better way to start the day than with a 4.5 mile recovery run and one of these delicious sprinkle covered things? How cute are my girls?!? Put mine on chocolate-vanilla swirl softserve and I’m right there with you!